FABmep has been adopted by Allied Drafting in response to an industry call from the high profile company of AE Smith. We developed competency and successfully assisted them to deliver the Sunshine Coast University Hospital Project. Our part in this very high profile project, saw us deliver around half of the main hospital building plantroom, consisting of 58 AHU’s, within a very challenging timeline. Allied Drafting services delivered on this fantastic piece of Health Infrastructure for AE Smith and are quite proud that it was in our own “backyard” on the Sunshine Coast. 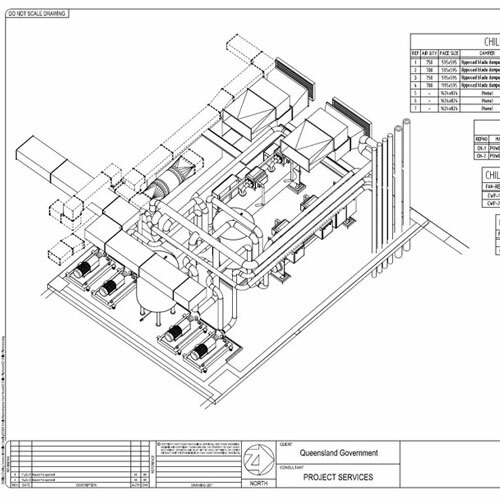 Allied Drafting Services now provides clients with an option of completing whole projects or sections of projects, using the FABmep software. That’s part the Skill Set Allied Drafting will bring to your project! 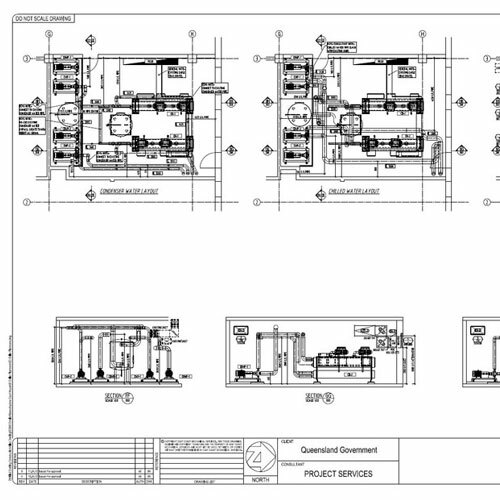 Allied Drafting services are an expert team in the art of design using Revit by Autodesk. This makes for effortless collaboration with teams from any engineering discipline (ie electrical, fire suppression & mechanical). Allied Drafting Services have the runs on the board in areas of clash detection and design, having worked on massive projects including Sunshine Coast University Hospital, QUT Education Precinct in Kelvin Grove, the Redevelopment of the Sunshine Plaza and Armidale Hospital Refurbishment, just to drop a few names! 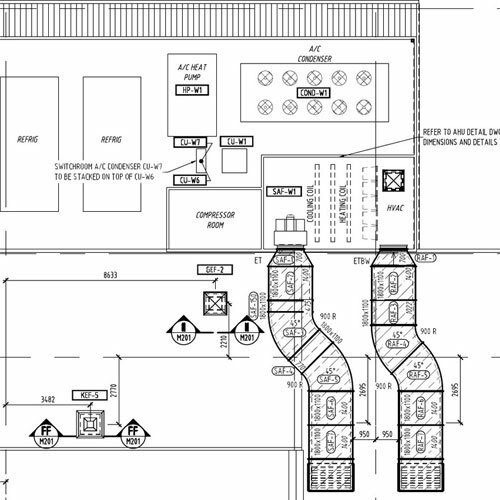 Allied Drafting Services uses Revit to extract information from models received on projects to use within 3D models for coordination purposes, whether it be a 3D RCP or hydraulic drainage from the consulting engineers. If it has been modelled in Revit by the architect or another trade, there’s are high possibility they are utilising the information at hand to assist in project delivery. 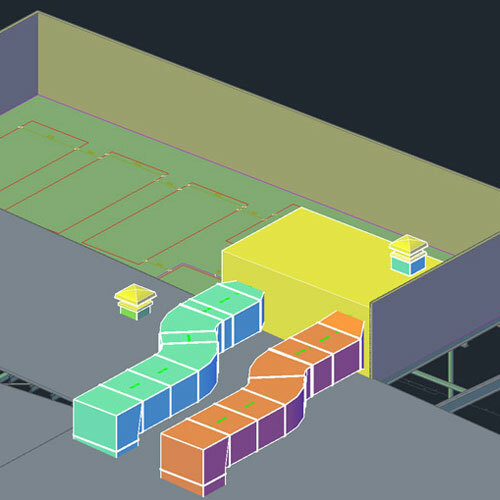 The more information secured in a 3D environment, the better the outcome when eliminating clashes on site. Let this team talk to your team or project manager and you will see they really know the language and have the savvy to ensure 100% satisfaction to meet your building/engineering goals. This can be achieved working side by side with your team or as a standalone unit. More of the Skill Set Allied Drafting will bring to your project! 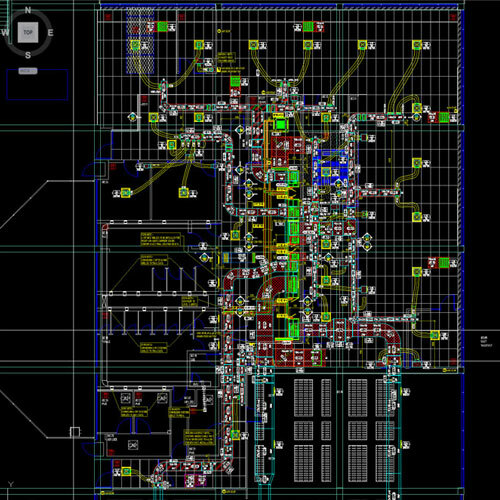 Navisworks Manage is the software tool Allied Drafting Services use to complete clash detections on all projects regardless of size. They can assure clients that they will never run any duct or pipe work into the structure above or ceiling below, as clashes are detected. 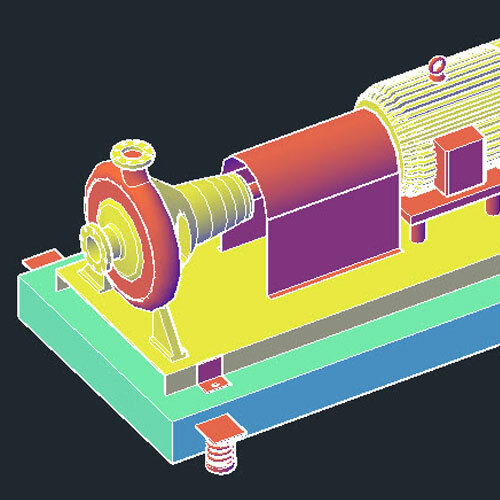 When coordinating 3D models with external MEP design teams, Allied Drafting Services include the use the clash detection side of this software to ensure a best case outcome. Developed by Brisbane based company MaxCAD, MEPtrix is an industry standard 3D HVAC fabrication drafting software add-on for AutoCAD. 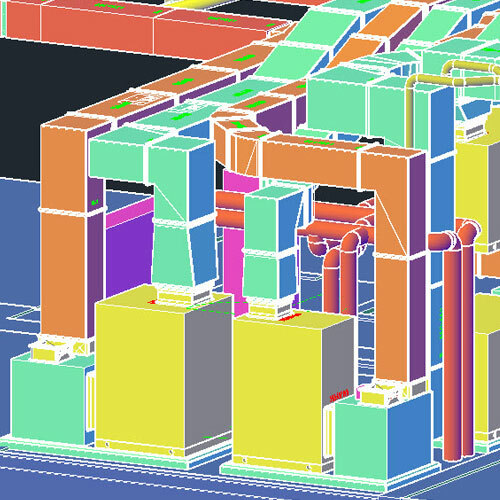 Not as widely used, we are experts in the use of this modelling automation software for air conditioning ductwork within AutoCAD. 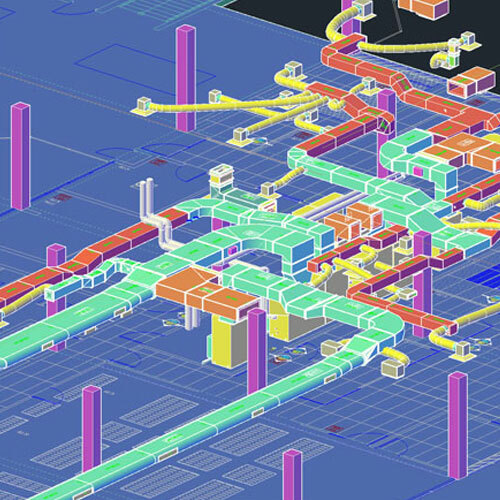 Bridging the gap between design and detail, it applies BIM (Building Information Modelling) structures to ductwork, thereby identifying issues before they become ‘real world’ problems. 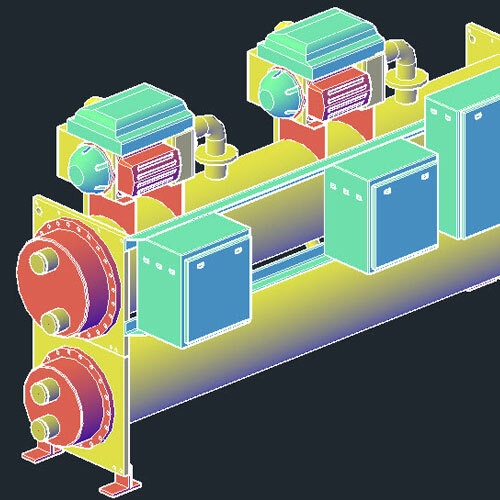 MEPtrix offers significant savings in time and money, due to its ease of use and ability to produce detailed 2D and 3D drawings of air conditioning systems far more quickly than any product currently on the market. 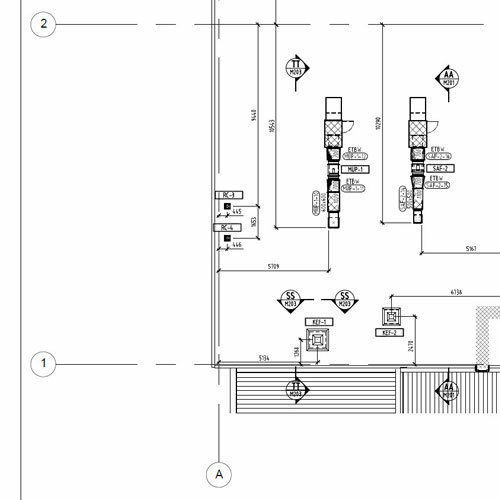 Unlike other CAD packages on the market, MEPtrix requires minimal training as it has been built with AutoCAD in mind; experienced AutoCAD users can be drawing ductwork in two hours and producing drawings in two days.